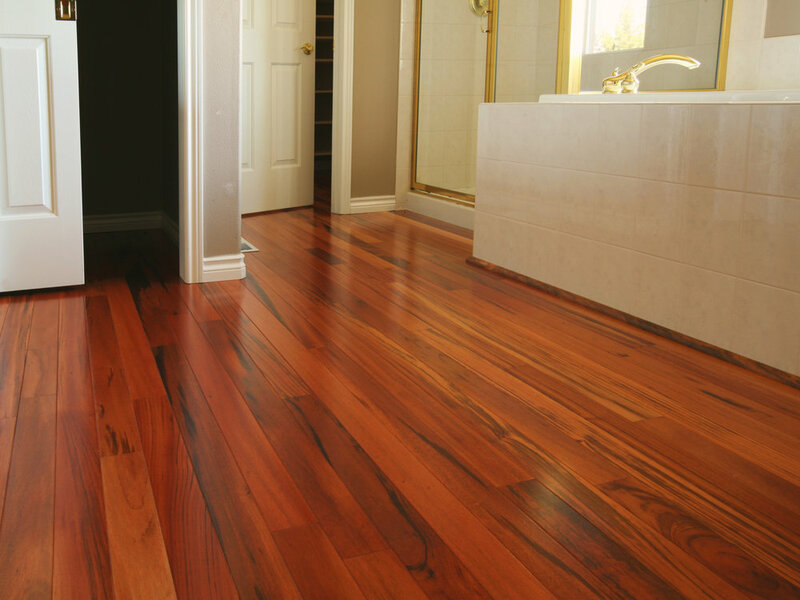 Emerson Hardwood Floors has an incredibly diverse product mix of prefinished flooring ranging from ¾” solid domestics to wide plank engineered wood floors in designer stain colors and finishes. Emerson is also partnered with mills with the capability to customize color, sheen level and texture. In addition to flooring, Emerson Hardwood Floors can provide coordinating vents, trims and moldings to give your project the professional finishing touches. The designer showrooms at our wholesale locations are open to the public for product selection and our friendly and knowledgeable staff can help you determine the best hardwood flooring for your project. We're proud to announce Allwood as our go-to bamboo vendor. 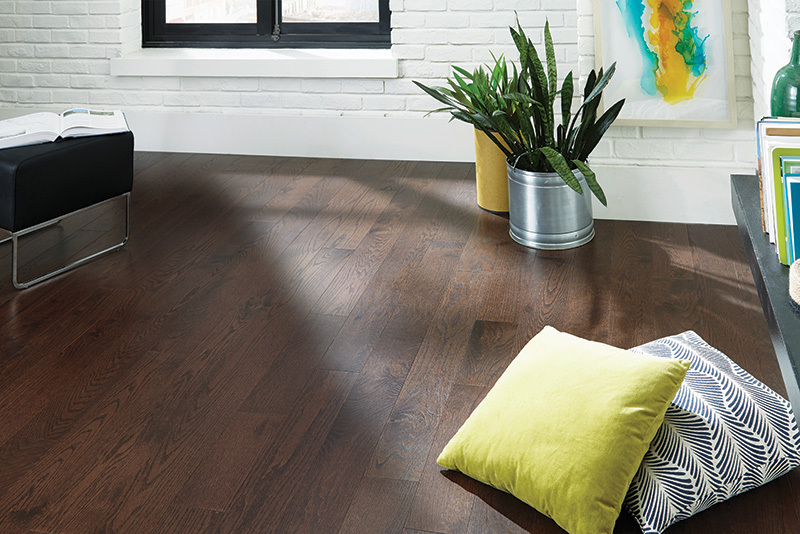 Featuring the classic natural and carbonized options, as well as modern wide plank stranded materials in on trend colors such as their popular 'Seashell Gray', you're sure to find the perfect material for your project. Allwood also offers coordinating trim pieces to seamlessly finish off your entire project. Trims include stair nosing, reducer, t-molding and even flush hot air vents.